One never really knows exactly what new features and design changes Apple will bring until the company gets on stage at WWDC, but the rumor mill churns early and often. After all, iOS is one of the widest-used and most influential consumer operating systems in the world. 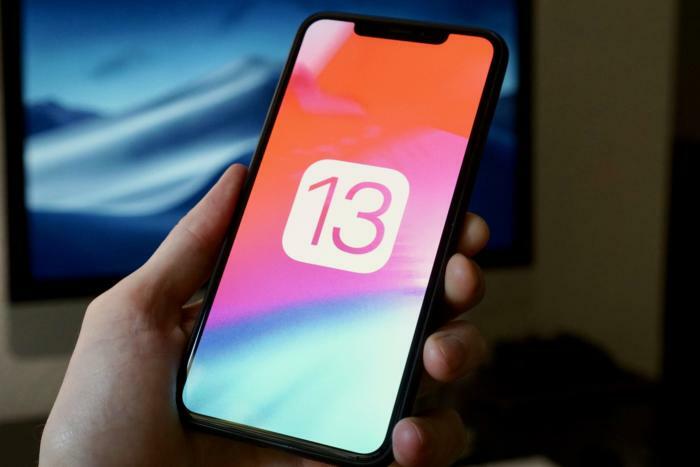 We have our own wishlist of iOS 13 features, but we've also collected all the rumors about iOS 13 at the link below.